Mr. Hillebrenner holds a B.S. in Civil Engineering from Bradley University and is a licensed Professional Engineer in Illinois, Missouri, Indiana, Iowa, Kansas, Kentucky, Nebraska, Oklahoma, Wisconsin, Minnesota, Texas, Florida and Utah. Additionally, he is a Certified Professional in Erosion and Sediment Control (CPESC), a Certified Project Manager through the Illinois Capital Development Board, and a certified LPST Project Manager through the Texas Department of Environmental Quality. Mr. Hillebrenner has over 14 years of experience in civil and environmental engineering projects, including engineering design, project/construction management, water resources, site assessments, remedial implementation, reporting, permitting, environmental compliance, and construction engineering within the commercial, residential, industrial, and public sectors. He has successfully managed multi-million dollar engineering, construction, and redevelopment projects for numerous clients involving a variety of complex civil and environmental consulting issues. 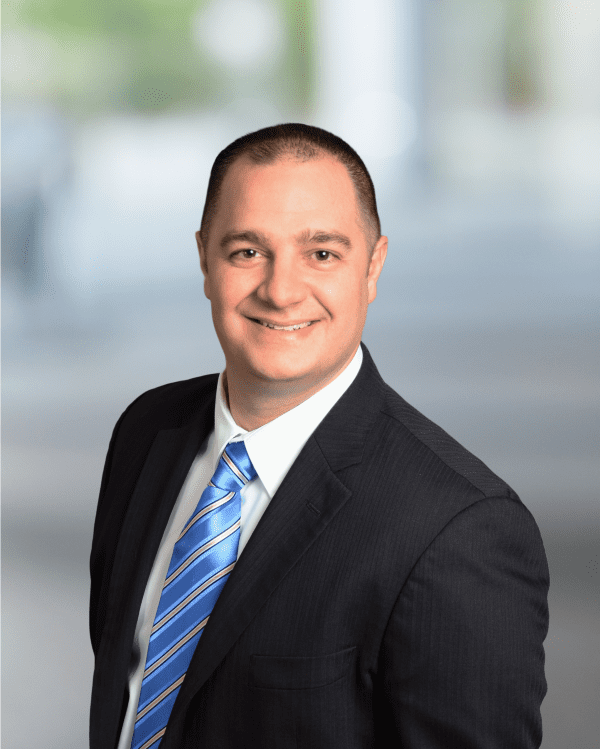 Additionally, Mr. Hillebrenner has a strong background in local, state, and federal regulatory compliance as well as municipal land use/zoning code requirements. Principal Engineer and Project Manager for the design and construction of three former wastewater lagoons covering 10 acres at an adhesives manufacturing facility in Central Illinois. Closure included in situ stabilization (ISS) of over 160,000 cubic yards of wastewater sediments utilizing Portland Cement and bed ash. The project included the installation of an engineered soil cap over stabilized materials as well as restoration of one of the lagoons to original conditions. The Site is located within the Illinois River floodplain and is surrounded by wetlands. Overall project cost was $12MM. Principal Engineer for the investigation and remediation of a chlorinated solvent plume located at a 100-acre sucker rod manufacturing plant in Oklahoma. The Site is enrolled in a voluntary cleanup program with Oklahoma DEQ. Due to the complex nature of the plume, full-scale remediation will include enhanced thermal treatment within the source area and injection of in situ amendments in the mid-plume and at the leading edge of the plume. Principal Engineer and Project Manager for the design and construction of a 9-acre landfill cap in Iowa for a previously closed landfill operation. Roux determined through hydraulic/hydrologic modeling that the existing cap failed, resulting in an increase in leachate head which ultimately was affecting groundwater in the underlying aquifer. The design included a geosynthetic cap system consisting of a geocomposite gas collection layer, a HDPE geomembrane, a geocomposite drainage layer, and a soil/vegetation cap layer. A stormwater conveyance system was also designed to intercept precipitation and prevent migration into the landfill in order to further reduce leachate elevations. Overall project cost was $3MM. Project Manager and Lead Design Engineer for the replacement of five 11,500-gallon oil-water separators with new 25,000-gallon and 50,000-gallon oil-water separator systems for an electric utility provider in Northern Illinois for the enhanced removal of polychlorinated biphenyls (PCBs). Construction involved the characterization and disposal of polychlorinated PCB-impacted soils and management under TSCA guidelines. The design/installation improved the existing 30-year-old stormwater treatment system in order to maintain water quality compliance with the owner’s NPDES permit requirements. Principal Engineer for a Brownfields Redevelopment Site located along the Chicago River in Chicago’s West Loop. The redevelopment included a new 52-story office tower and an overbuild structure over Metra and Amtrak rail lines. The project involved the excavation and closure of two USTs including geophysical surveys, soil sampling and waste characterization, and preparation of 20-day and 45-day LUST reports. Due to the complicated nature of the surrounding soils and impacts, the Site was closed through the Illinois Site Remediation Program.